Anyone who has updated his ASUS Transformer Jellybean TFT300T with the latest firmware 10.4.2.13 can now root his tablet as well. Once you have rooted your tablet, you can install custom ROMs that support the applications. But when the tablet isn’t rooted you can’t install. The rooting improves the user’s experience. With the root access, you can access any file on the operating system. But applying this process becomes dangerous if you don’t have enough experience and you’re not sure about what you are doing. So, if you want to root your device, make sure your device is unlocked boot loader. This process won’t work if the boot loader is locked. In addition you should check the firmware version that is installed. There, the latest version of firmware must be version 10.4.2.13. If there is a different version, this guide can’t be applied. Disclaimer: Follow all the instructions carefully mentioned in this article. We we should not be held responsible in any manner if your ASUS Transformer Pad TF300T doesn’t boot up or gets bricked due to not following the instructions. Only if your device is not unlocked boot loader, you can unlock it by ASUS official website. Back-up all data present in the device. Make sure that if you lose any data or corrupt any data, the same data can be restored. The battery must be fully charged. The power level must be at least 60% so that it doesn’t face sudden power off during the rooting process. Make sure USB Debugging Mode is enabled on your device. Disable all antivirus filters on your device and your computer. Make sure your device has USB port enabled auto complete read / write access. Install all drivers for ASUS Transformer TF300T device in your computer. Make sure you have read all the instructions properly. 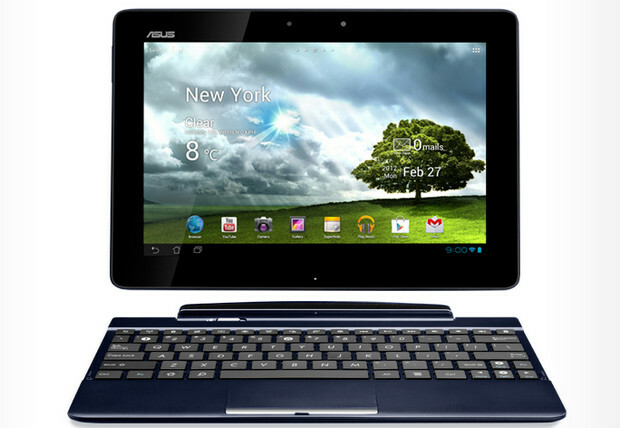 You can proceed to the next step, which is summarized in a detailed guide on how to root your device Asus Transformer TF300T . Download the7z zip file to your computer. Extract file in the same name folder to get asus.zip. Place the zip file in the device. After the file is placed, disconnect the device and turn off the same so that it can be entered in the recovery mode. Press and Hold Volume Down button + Power button simultaneously to enter the device in the recovery mode till you see the message “Press Volume Up to enter RCK (5s)”. Then press the Volume Up button to confirm the same. In recovery mode you will have to select the option of “Cache/Dalvik cache” to wipe the cache as it will clear out the cache from the recovery mode. In the recovery mode, you need to select “install zip from SD card” > “choose zip from SD card” and then choose the asus.zip file which you have placed in your device. After the file is selected, wait around 3 – 4 minutes for applying the zip package. After the rooting package is applied successfully, wait now for booting up the device. Sometimes it may take longer time. Ensure that you are not pressing the power button when the device is being booted up. Now you have successfully rooted the device. Download the “Root Checker” app from the Google PLAY Store and check if the device has been rooted successfully. Note: If your ASUS Transformer Pad TF300T device refuses to turn ON or say it gets stuck on the ASUS Logo, you need to long press the power button to turn off the same or re insert the battery to start the process from beginning. Contact us if you have any other query related to this rooting process.